Net Promoter Score (NPS) is used to measure the loyalty of a company’s customer relationships. It is used by many companies to both measure customers experience and predict business growth. NPS provides the core measurement for CX management programs round the world and is primarily built around one simple question. How likely is it that you would recommend our company to a friend or colleague? 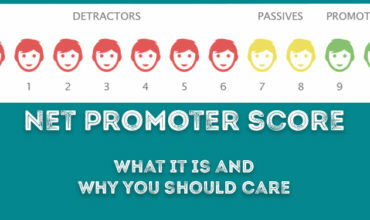 Simply take away the percentage of detractors from the percentage of promoters to get your Net Promoter Score. This score an range from -100 to a high of 100. Sounds simple enough and lots of people are using it so what’s the problem? 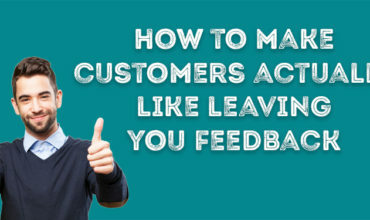 Let’s say you survey 1000 of your customers and come out with a score of 12. You had 30% promoters, 18% detractors and 52% passives. How can you now turn your passives into promoters? What can you do about the detractors? If all you have is a score then how are you actually going to go and improve that score and improve the customer experience? Often companies will combine the NPS question with a simple follow up question like ‘What can we do to improve?’. This is an improvement on the scale question alone as you are now getting some context around why someone has left a certain score. BUT one question alone is not going to give you the insight you need. You might get a response of ‘You need to improve your service’. Which part of the service do you need to improve? Which element of the service were they not happy with? To truly understand the reasons behind a score you need to delve deeper. You need to have a conversation. Companies are universally suffering from falling response rates which might lead you to the conclusion that your customers don’t want to talk to you. However, the rise in customers using social media to contact brands would suggest that is not the case. Customers are suffering from survey fatigue and using the same old traditional survey methods are putting your customers off. Which is why conversational surveys and AI are now powering a new generation of customer experience surveys. Conversational surveys allow you the ability to go beyond just collecting metrics and to start talking to customers about how they feel and why they left the score they did. The real magic though happens when you introduce Artificial Intelligence in to the conversation. 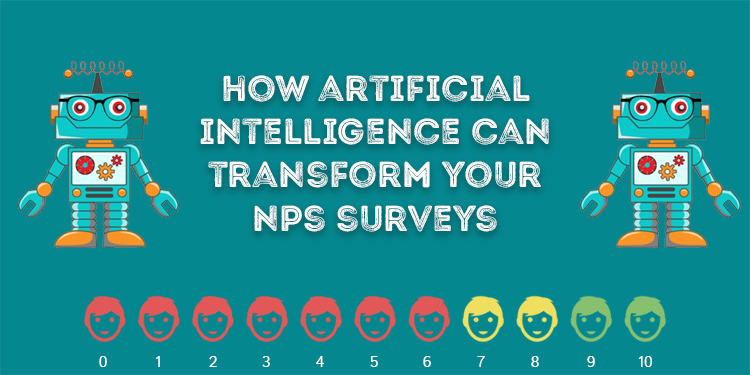 AI powered NPS surveys are about combining the two most important elements of feedback; conversations and metrics. Conversations alone lack meaning without metrics and metrics are only meaningful through a deeper understanding. Net Promoter Score is about learning and improving and a number alone is not going to give you the understanding to be able to improve your customer experience. The best way to get that understanding is to let customers tell you in their own words. Repetitive multiple-choice questions will never give you the detail that you can get from a conversation. Even Fred Reicheld, the creator of NPS, says you should be looking at actual customer verbatims as part of the Net Promoter Score program. An open-ended question can be used to gain feedback on a range of topics without forcing the customer down a narrow path. The question that the customers sees can also vary depending on previous choices so if they are not happy about your delivery then the bot can automatically route to relevant follow up questions. This not only helps you get a better understanding but can also demonstrate to the respondent that you are actually listening to the feedback. Artificial Intelligence is not just useful during the actual conversational survey but can also provide huge advantages in reporting. If you are collecting large volumes of open text responses then the time and resources needed to analyse that data can be huge. Text analytics can do the work for you, combing through the responses to bring you the trends and insight you need. By analysing common topics and sentiments you can quickly get a view of the areas of your service that are causing the largest negative impact on the customer experience. This allows you to see the “Why” beyond your NPS scores and provide insight that can be used across the organisation. 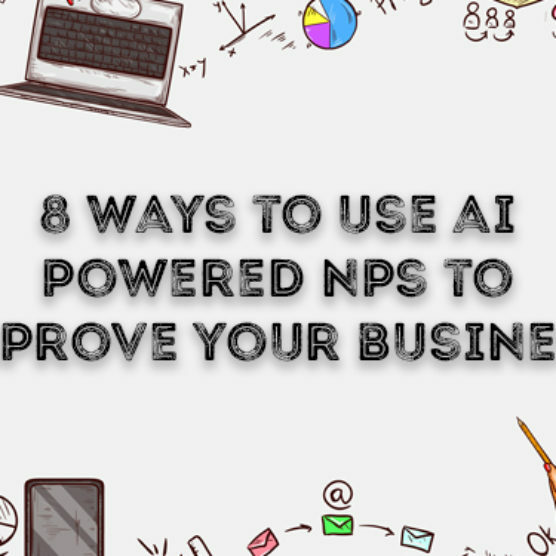 AI powered NPS surveys from Wizu allow you to collect your metrics but then delve deeper into the reasons behind the score through a conversation. 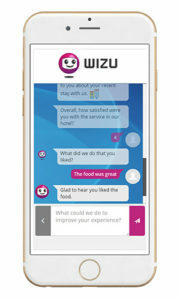 Wizu can automatically route to different follow up questions depending on the responses provided to have a more natural conversation that uncovers a deeper understanding of the customer. Combine this with text analytics to auto analyse open text statements to provide you with actionable insight and you have the ultimate NPS solution. 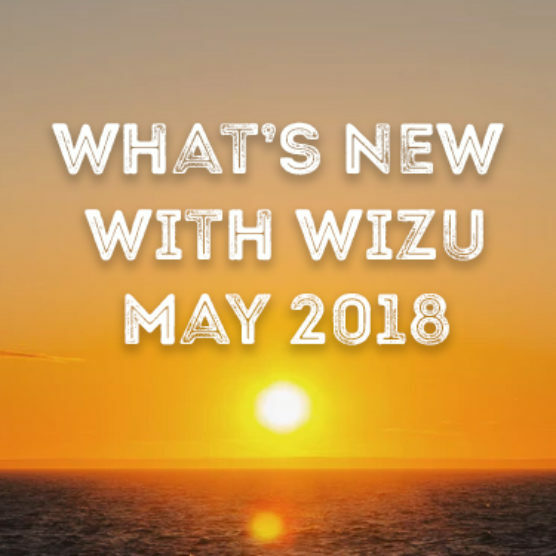 Request a demo to find out more about how Wizu works.